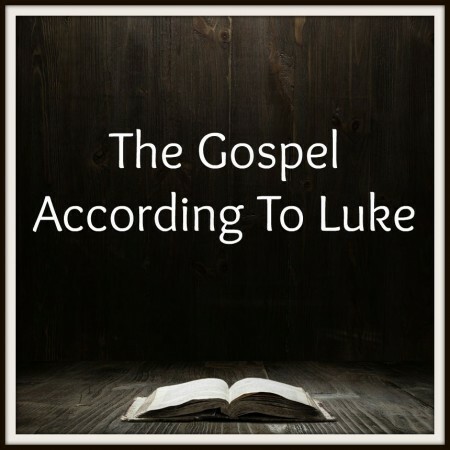 Luke 9:49-50 — “Jesus said unto him, Forbid him not: for he that is not against us is for us.” The disciples had tried to stop a man from doing ministry in Jesus’ name because he was not part of their group. Jesus rebuked the disciples and went on to tell them how they ought to think about others who followed Him. In this short text, Jesus teaches us how to relate to Christians with whom we disagree. He teaches us how to relate to churches and Christian organisations who have different beliefs to the ones we hold. This is a difficult lesson for us to receive because we find it hard to be gracious and easy to be intolerant.